If you are enchanted by the glorious and distinctive aroma for which NUXE Dry Oil Huile Prodigieux is best known, then their Prodigieux Beautifying Scented Body Lotion is an absolute must-have! The warm, nutty floral aroma is utterly delectable and intoxicatingly hypnotic. 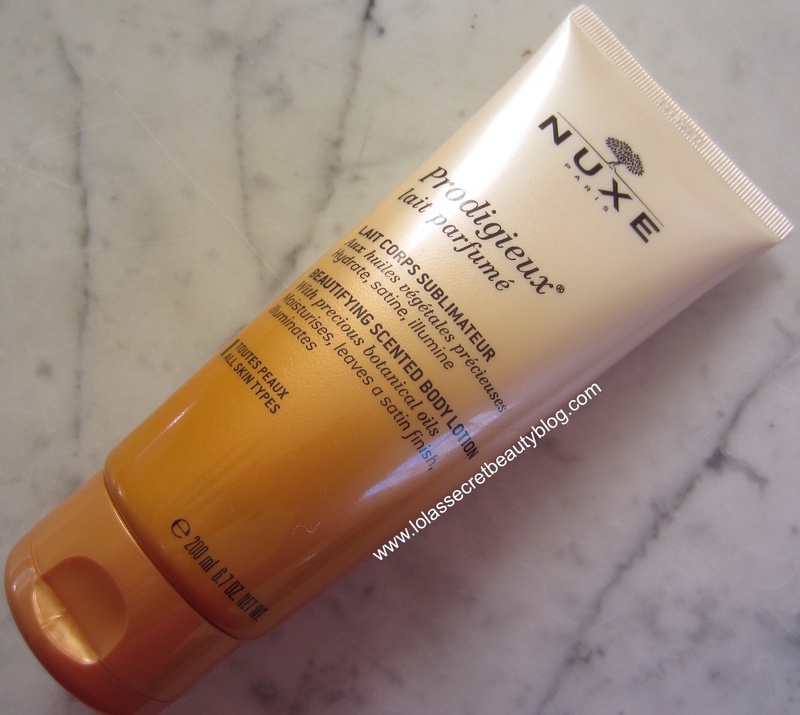 NUXE Prodigieux Beautifying Scented Body Lotion is a rich and creamy moisturizer that is remarkably lightweight and fast absorbing, and yet tremendously hydrating. It is infused with precious botanical oils that moisturize and illuminate the skin. I delight in the aroma, but also love that it leaves my skin so soft, supple, hydrated and luminous. This Beautifying Scented Body Lotion, with precious botanical oils, moisturizes, illuminates the skin and leaves a satin finish. Ingredients:Aqua/Water, Glycerin, Coco-Caprylate/Caprate, Dimethicone, Hydrogenated Coconut Oil, Macadamia Integrifolia Seed Oil, Behenyl Alcohol, Parfum/Fragrance, Hydroxyethyl Urea, Arachidyl Alcohol, Cocos Nucifera (Coconut) Oil, Copernicia Cerifera Cera/Copernicia Cerifera (Carnauba) Wax, Hydroxystearic/Linolenic/Oleic Polyglycerides, Silica, Hydroxyethyl Acrylate/Sodium Acryloyldimethyl Taurate Copolymer, Tocopherol, Capryloyl Glycine, Prunus Amygdalus Dulcis (Sweet Almond) Oil, Corylus Avellana (Hazel) Seed Oil, Arachidyl Glucoside, Citric Acid, Ethylhexylglycerin, Sodium Hydroxide, Carbomer, Dimethiconol, Camellia Oleifera Seed Oil, Dehydroacetic Acid, Sodium Gluconate, Sodium Stearoyl Glutamate, Mica, Ci 77891/Titanium Dioxide, Ammonium Lactate, Polysorbate 60, Sorbitan Isostearate, Argania Spinosa Kernel Oil, Borago Officinalis Seed Oil, Biosaccharide Gum-1, Sodium Levulinate, Glyceryl Caprylate, Sodium Anisate, Benzyl Salicylate, Linalool, Limonene, Citronellol, Geraniol [N2211/A]. Contains at least 91% ingredients of natural origin (6 precious botanical oils: Camelia, Argan, Sweet Almond, Macadamia, Hazelnut and Borage). Paraben Free. Overall Assessment: This is unmitigated perfection, and no doubt the most delectable scented body lotion in my collection! If you love the scent of NUXE Dry Oil Huile Prodigieuse, then this lotion needs to be on your must-try list! $22.00 for oz. from NUXE US, NUXE UK £16.50, Essential and Beautyhabit (Affiliate Links). I love their dry oil so now I need this in my life! I do too, Heather! 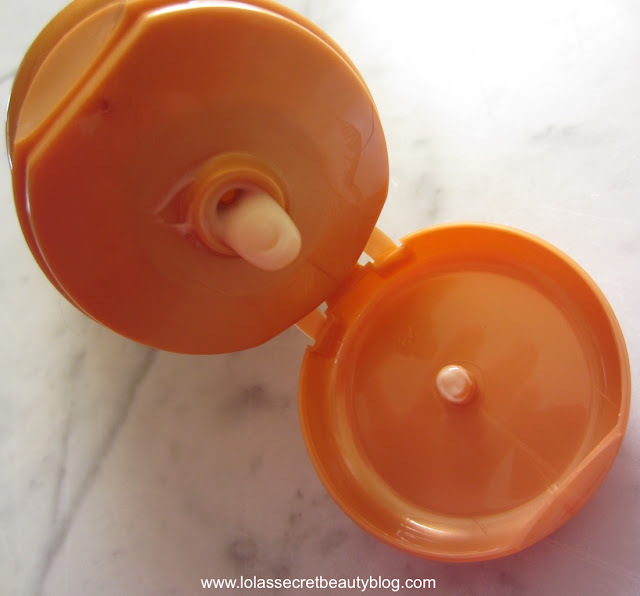 You will absolutely love this lotion! I've given away any Nuxe that has come my way but you've convinced me to try it the next time I get a sample. I really think that you will be very impressed by their products, and since you have recently been able to add some fragranced products into your rotation this might just work for you! I want all of the products from this line. You make it all sound delectable. They really are delectable! I love NUXE! Their shower cream and lip balm are also incredible! NUXE makes the best moisturizers! I have their dry oil and live for it. I agree completely, Norah! The aroma alone is heavenly, but their formulas are also outstanding and obsession-worthy! I love Nuxe skincare products. Could I have a sample of the Nuxe oil? 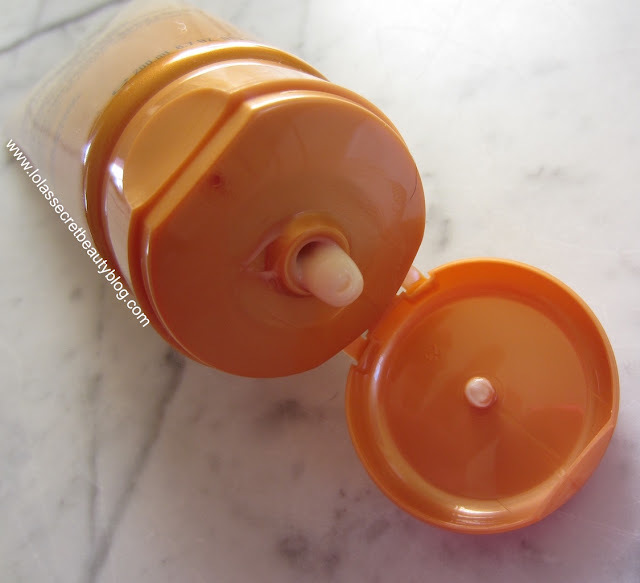 Are there any Nuxe products that aren't amazing? This sounds so perfect. Not that I have tried! This is utter perfection! You make this sound amazing! Particularly the scent and finish! It really is amazing! The scent alone is otherworldly! Oh my gosh, from the description of the scent to this product, I must try it! I love nutty scents, almondy ones in particular. Stacie, you really mix try this lotion, the scent is absolutely heavenly! OMG!! I need this for winter! Their oil is fantastic, but I need something more in the bitter cold months. You will fall madly in love with it, Kristina!